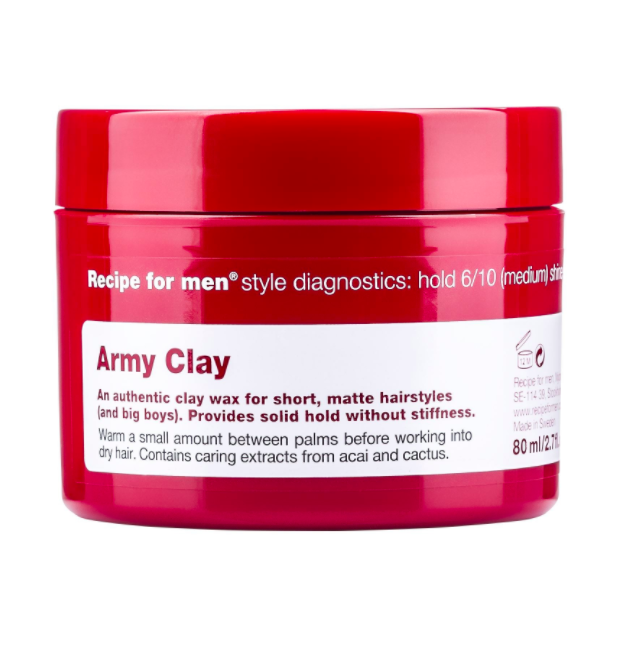 Recept for Men Army Clay Wax is a genuine clay wax that gives a medium hold with optimal texture and sleek matt finish. 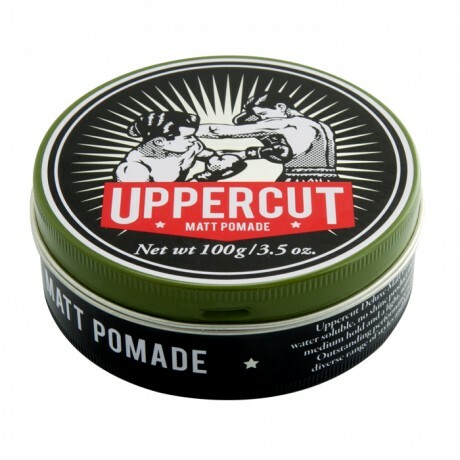 Perfect for short hairstyles. 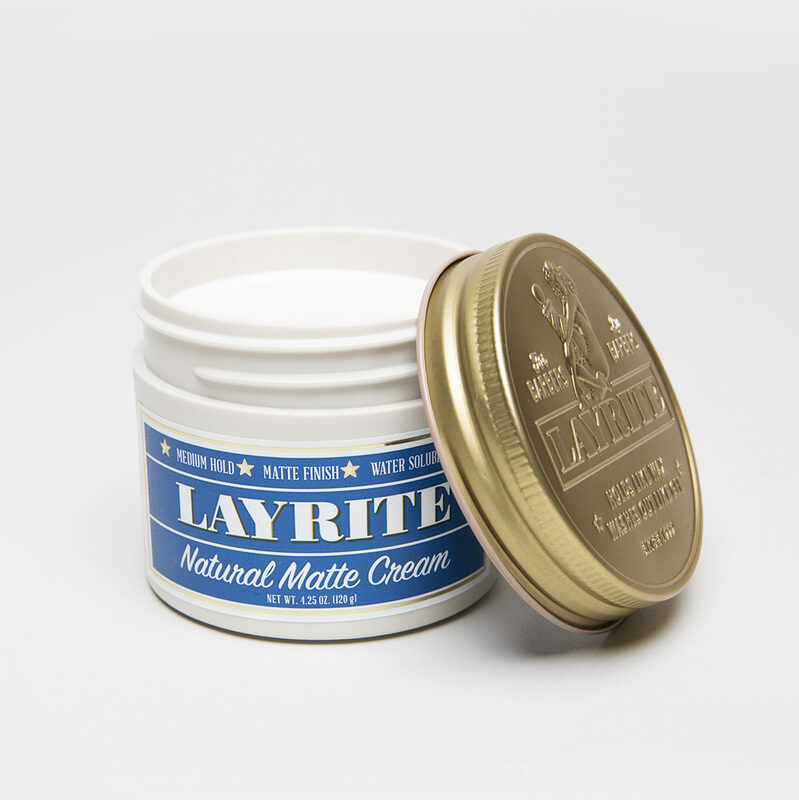 The elegant dark wax is based on natural chicory clay and beeswax. Clay (diatomaceous earth, diatomaceous earth): provides a beautiful soft flexible strength. Extract from Acai Berries: Contains extremely high levels of beneficial antioxidants. 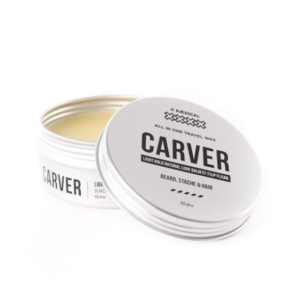 Absolutely nourishing, strengthening and protecting. Extract from cacti (opuntia coccinellifera): Moisturizing, caring and antioxidant rich. Beeswax: Pliable, moisturizing and caring. 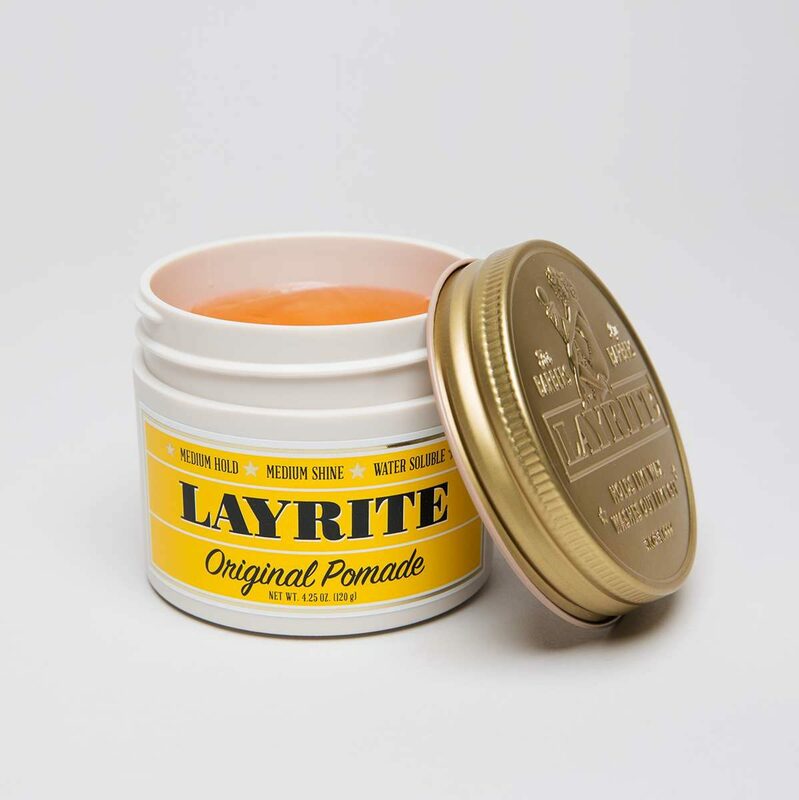 Heat a small amount in your palms evenly spread through damp or dry hair.